Real estate agents know that converting leads into clients is a vital part of the property game - but it can be tricky. We take a look at how to maximise your lead conversions with a few tips and tricks. Before you can maximise your lead conversion rates, you will need to investigate how you handle fresh leads. For example, how often do you call? Do you call once or make multiple attempts? What’s your success rate in making contact? Are you nurturing those who aren’t ready right now? The clarity will help you focus on what is missing or what areas need improvement. You might need to diligently measure your performance over a period of time to get the right numbers - but knowing these numbers will make the difference in the long run. If you don’t have the resources to effectively respond to leads, you are losing out on potential business. Having all your leads in one place also makes it easier for you to respond to their queries regarding your services or a particular listing. If you are an Entegral Office Management System (OMS) client your inbox on your dashboard consolidates all your leads in one place. 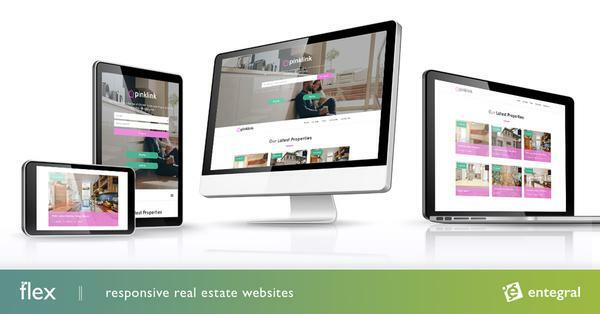 While leads from your own responsive Flex website and MyProperty is automatically imported into the OMS inbox, you can also import leads from external portals like Property24, Private Property, IOL Property and ImmoAfrica and consolidate your leads in the OMS. Many leads aren’t ready to transact right away. These are perfect for drip-email campaigns. Ask these types of leads to sign-up for property alerts from your website or your automated newsletters. This allows them to still see your latest listings or your latest news, keeping your brand in the forefront of their minds until they are ready to buy, sell or rent their property. However, don’t forget about the power of human interaction when incubating these clients. Make notes to periodically reach out. This is your ticket to winning these clients’ business. Educate your leads on the importance of mortgage preapproval before house shopping. 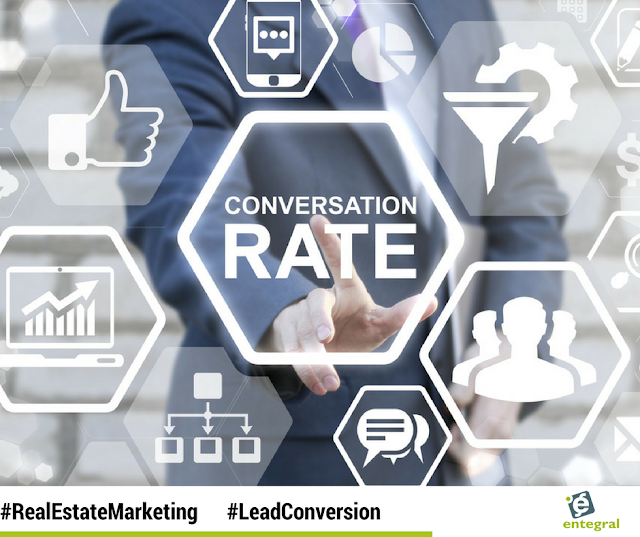 Ensure leads view you as a subject matter expert by providing them with valuable tools at the first appointment such as a market assessment, a guide for preparing their home to sell, a checklist of things to look for when checking out homes, and a guide that introduces for first-time buyers. Understanding your business performance will not only create efficiencies for you and your team, but it will also help you implement strategies and leverage tools to maximize your lead generation ROI, and celebrate more deals!